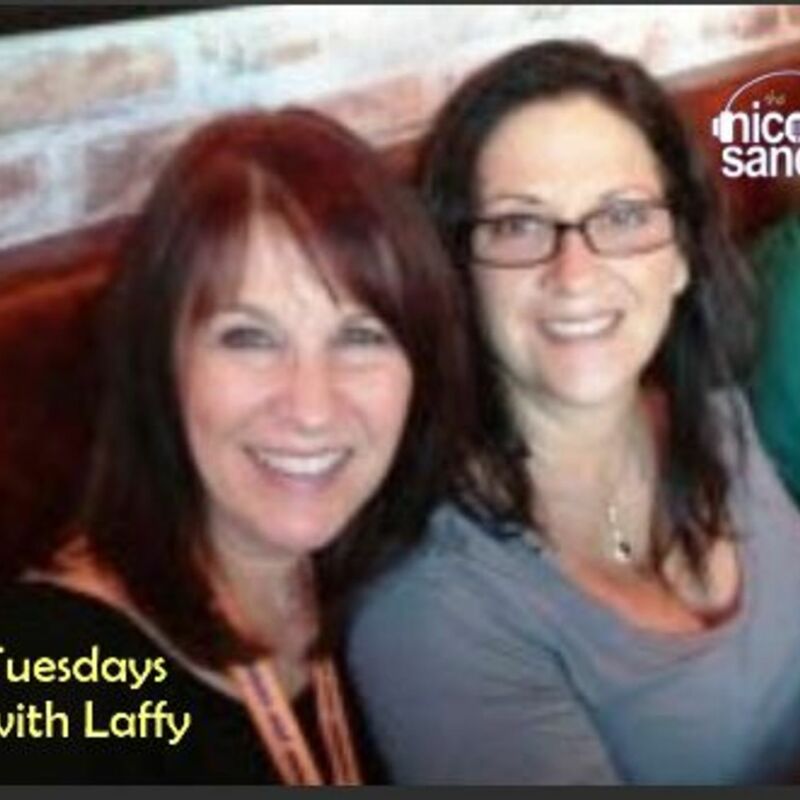 Every Tuesday, GottaLaff joins Nicole Sandler for a spirited discussion of the day's news, as taken from Laffy's Twitter stream. Today is election day, with historic levels of participation. Finally!